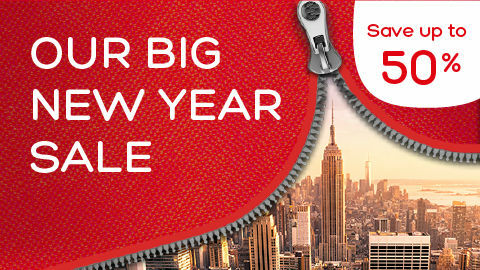 A supplement will apply for travel 14 June – 8 July & 20 – 30 September 2019. 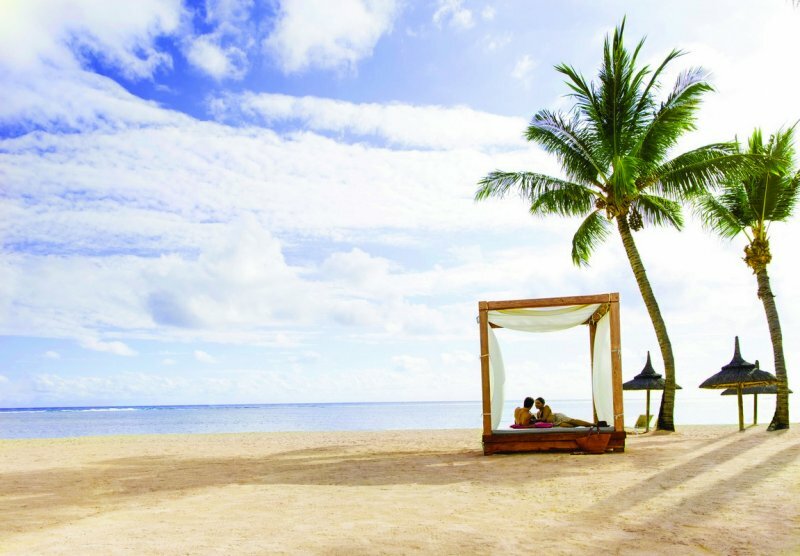 Outrigger Mauritius Beach Resort offers an absolutely breath-taking beachfront location alongside the turquoise lagoons of the Indian Ocean. 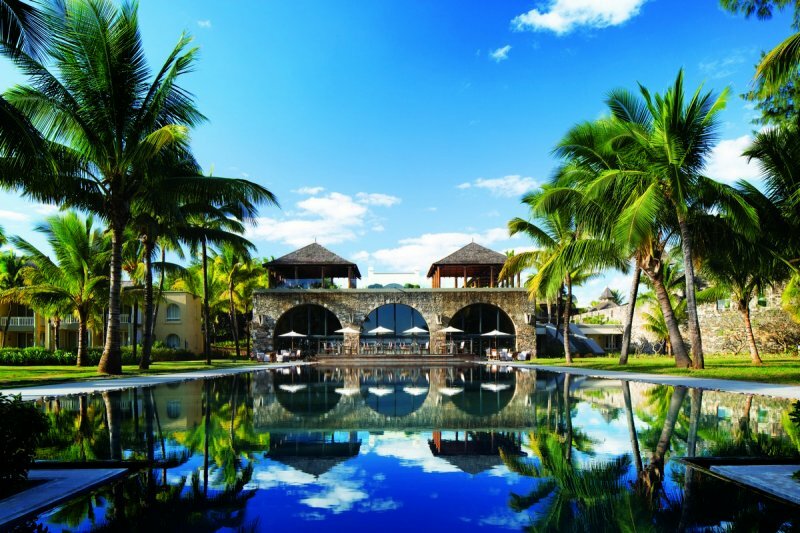 Nestled in the nature reserve of Bel Ombre, this stunning deluxe property blends the needs of the most sophisticated traveller with the charm and tradition of an early 18th century Mauritian sugar cane plantation. Unwind at one of its four swimming pools, relax with an indulgent treatment at the extensive wellness spa, or simply explore the Domaine Bel Ombre Nature reserve. For those looking for a more active break the resort offers an array of sports activities on both land and water, plus the 18-hole championship golf course, is only minutes away. 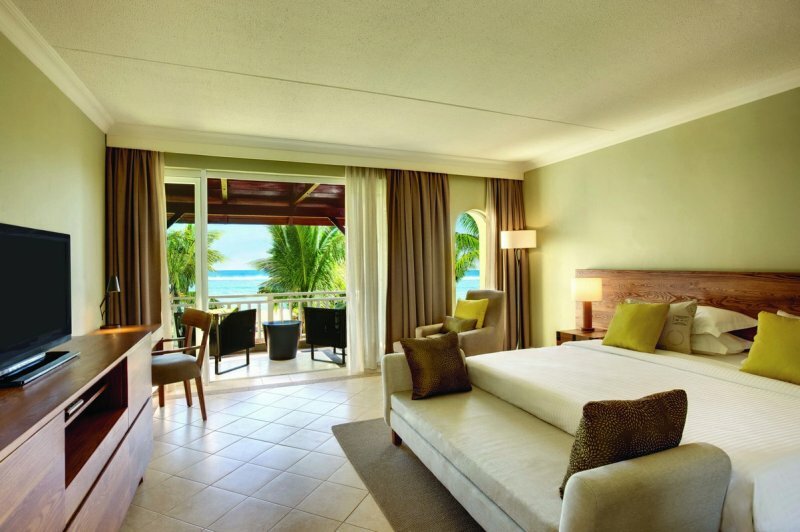 181 sea-facing rooms, encompassing Deluxe, Family Rooms, Suites and a Villa. 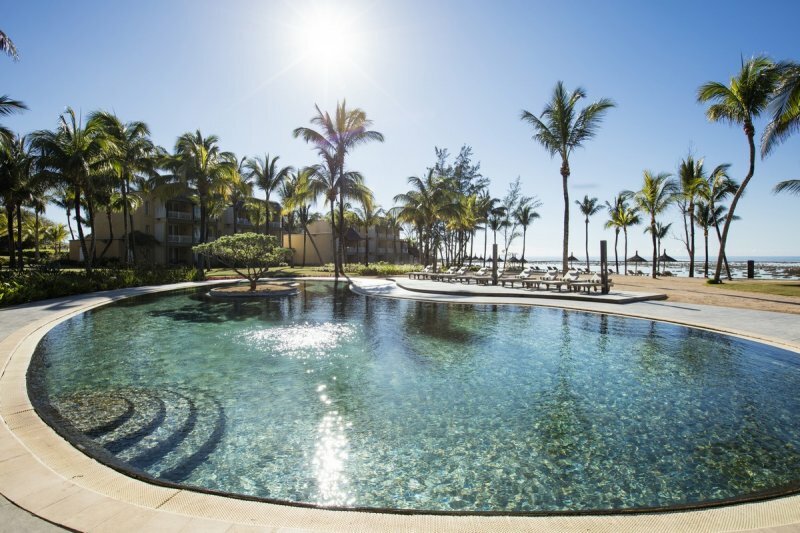 All have stunning sea views or absolute beach frontage, and have been designed to a contemporary, premium standard featuring a Mauritian feel and atmosphere. Located on the ground, first or second floor, offering ocean views. Located on the ground, first or second floor offering ocean views, there is a separate annex room for the children with bunk beds and trundle bed. Only one bathroom. Located on the first and second floor directly on the beachfront with ocean views. Located on the ground, first or second floor offering direct ocean views, there is a separate annex room for the children with bunk beds and trundle bed. Only one bathroom. Located on the first floor directly on the beachfront with ocean views, open plan lounge area and access to the Plantation Club facilities. Located on the ground floor directly on the beachfront with ocean views, living area and access to the Plantation Club Facilities. Located on the ground floor comprising two master bedrooms, each with a children room, and a beachfront room interconnecting with the master bedroom. 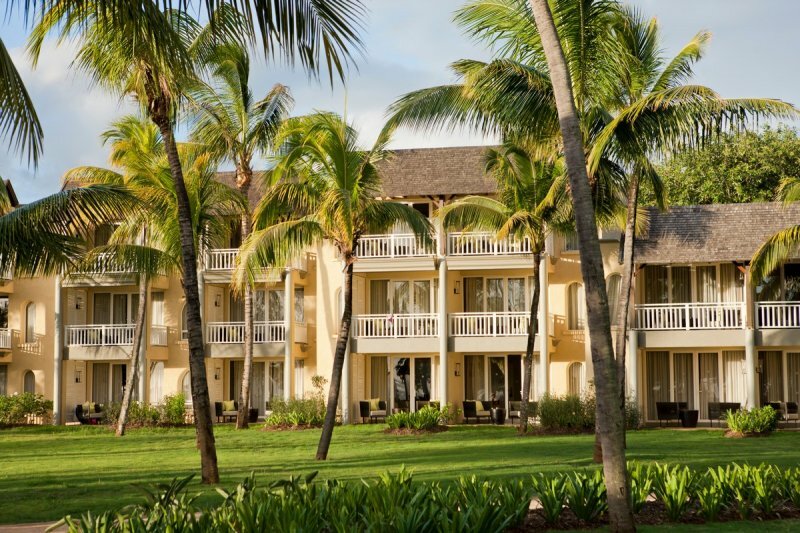 Directly on the beachfront offering ocean views and access to the Plantation Club Facilities. Mercado is an energetic international food market dining concept that encourages guests to interact with chefs at the exhibition kitchens. Guests will indulge in both traditional and innovative Mediterranean, Asian and Indian cuisines. A special corner for children is also available. Adjacent to Mercado is Rouben’s Wine Room, a wine cellar showcasing fine vintages from around the world. The wine room can be booked for private dinners and wine tastings. This stylish restaurant overlooks the oceanfront swimming pool with a stunning view of the Indian Ocean. Local classics and Eurasian dishes with a modern twist headline the tasty menu. Casually sophisticated, it’s the perfect place to gather for excellent food and a great bottle of wine. Bar Bleu is the beach and poolside bar offering a relaxed dining experience with a selection of snacks, pizzas, a very unique hot dog menu – as well as American pancakes in the afternoon. 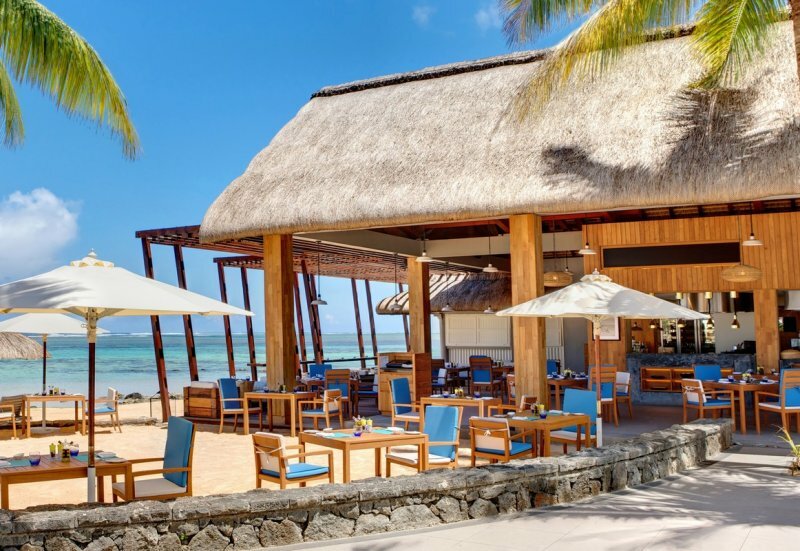 A beachside crab shack, perfect to dine feet in the sand and to enjoy luscious crab dishes, rich seafood platters, and a world-class selection of local rums. * not included in any meal basis all menu items are fully chargeable. An exclusive lounge and private pool for Club guests (Suites and Villa) during the day (07h00 – 18h00), offers breakfast with sparkling wine, all day non-alcoholic beverages, soft drinks, juices and mocktails, snacks throughout the day, afternoon tea and canapes and cocktail hour from 17h00 to 18h00. 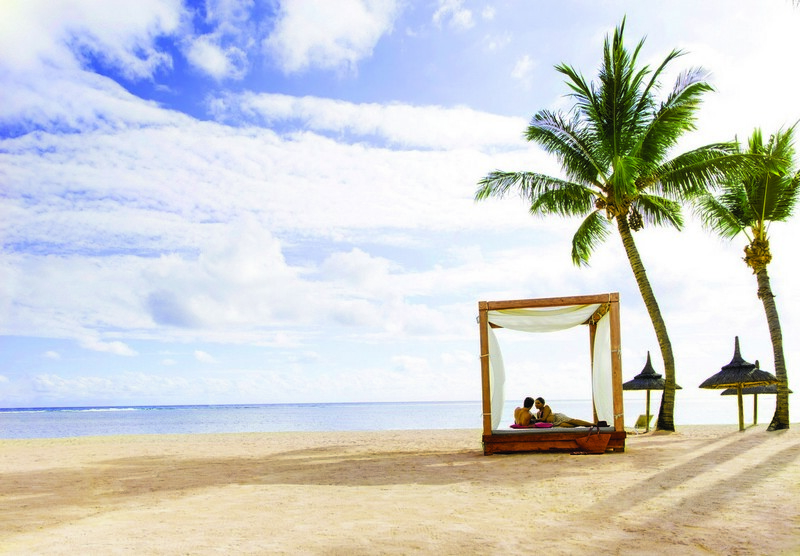 In the evening converts to a modern Mauritian cuisine restaurant open to all guests (Club guests get priority). Coral Kids club with kids pool (including a water slide) and daily activities. Children welcome from 3 to 12 years. Kids Club is open daily from 10h00 to 22h00. Please note that spa treatments are with a supplement but access to facilities (hammam/sauna/cold plunge pool/solarium) is free upon reservation. Visit of Pamplemousses Botanical Gardens and the Sugar Museum – a great interactive experience. Shop for 12 varieties of exotic sugars and local rum then onto Miraj and Le Caudan Waterfront in Port Louis. Sail from Black River on the West Coast of the island. Watch the sun set over the horizon whislt enjoying cocktails and snacks.